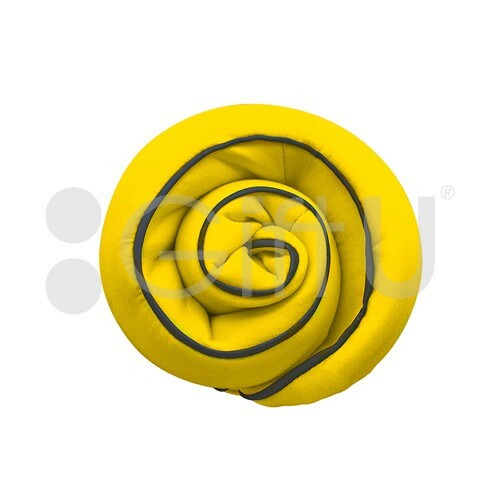 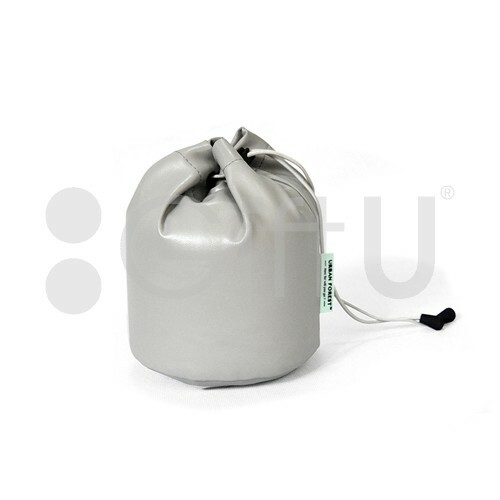 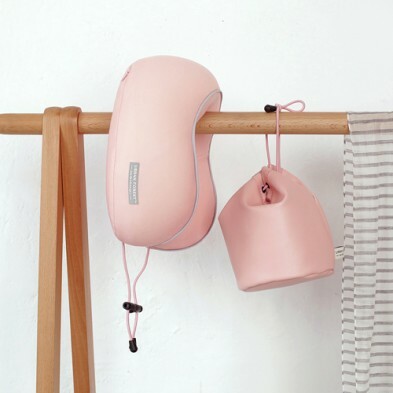 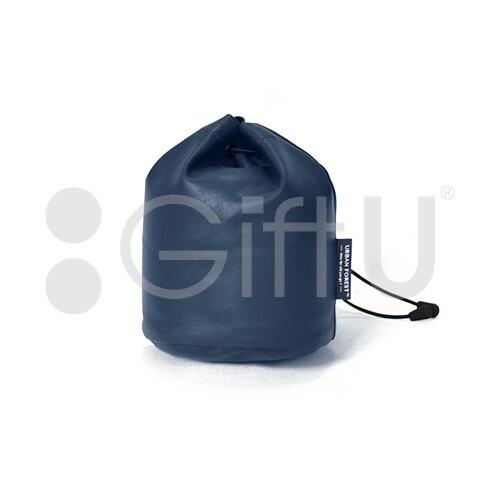 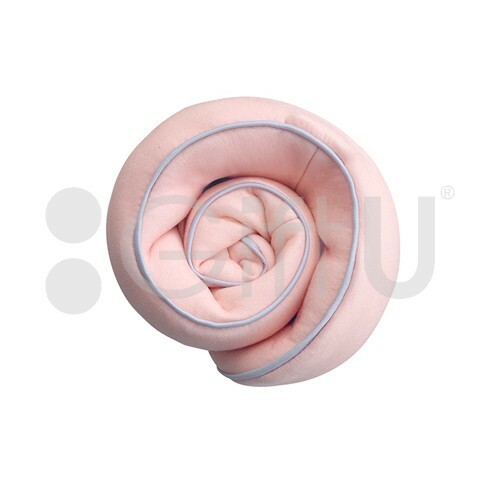 The Blossom Pillow’s cover is dimensionally composed by 5 pieces to perfectly wrap the 3D inner pad. 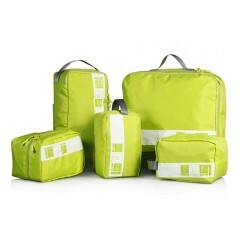 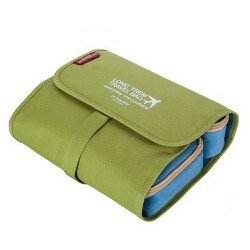 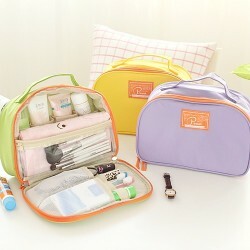 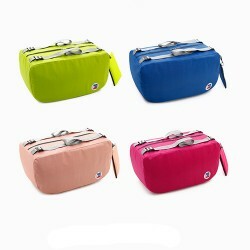 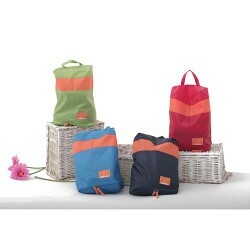 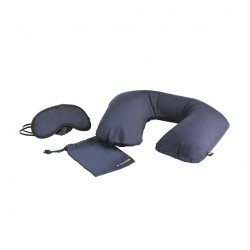 It offers a comfort experience in sleeping and folding up. 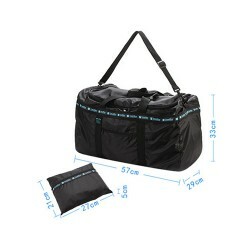 With a sandwich structure, the air layer fabric is excellently breathable. 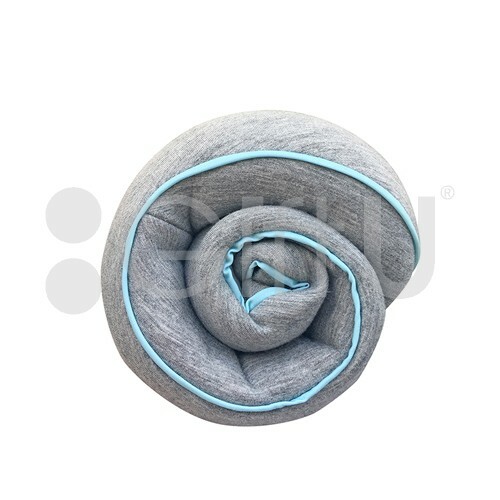 The cotton and polyester blended surface touch soft but strong, while fluffy and elastic filling in the middle creates a still air layer. 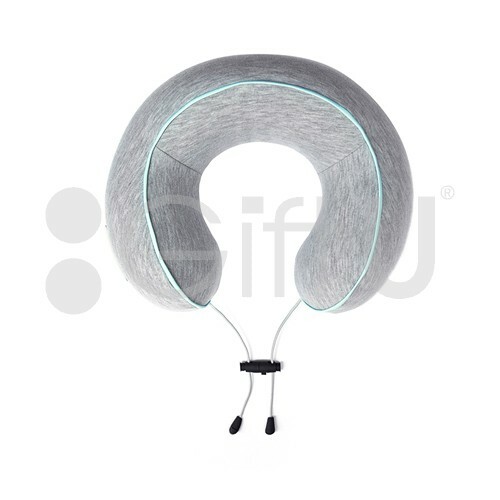 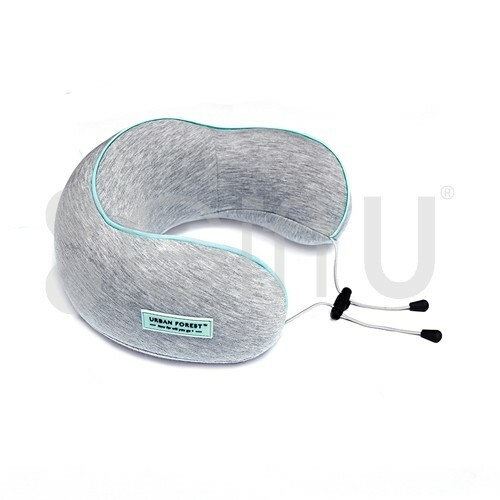 The inner pad is made of slow rebound memory form, which will return to the original condition and absorb the pressure on the neck. 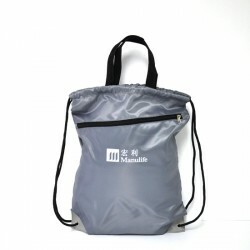 Various hardness had been tested before the most suitable one was chosen. 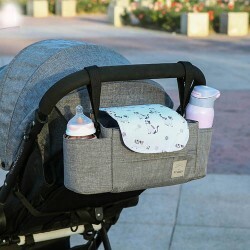 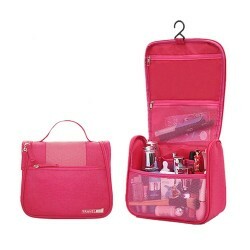 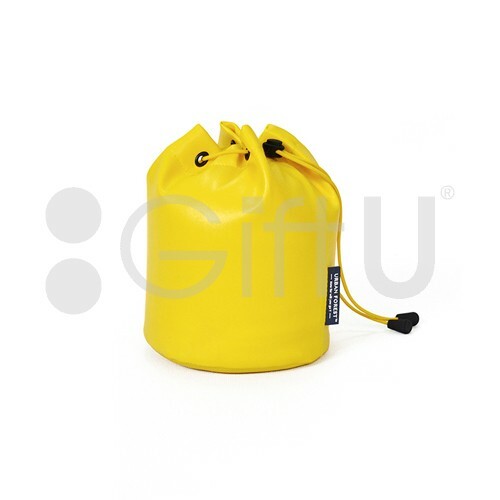 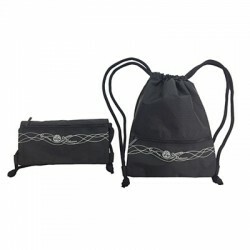 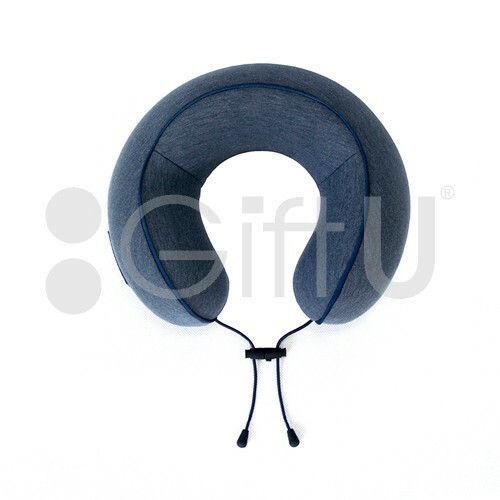 It provides sufficient support without over-pressing the neck. 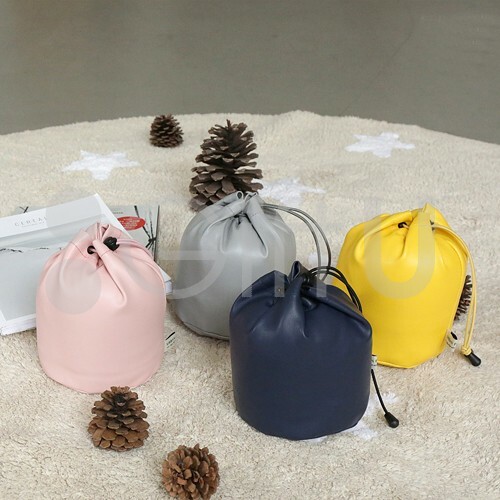 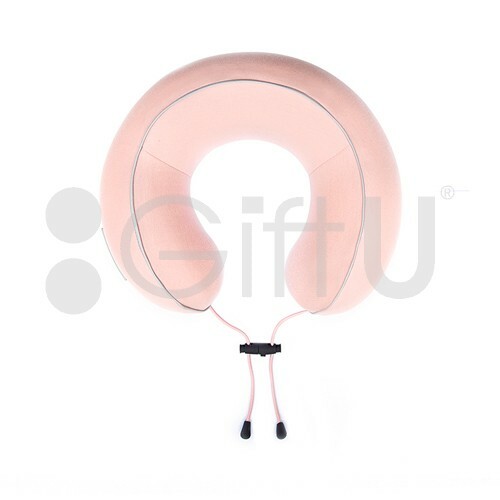 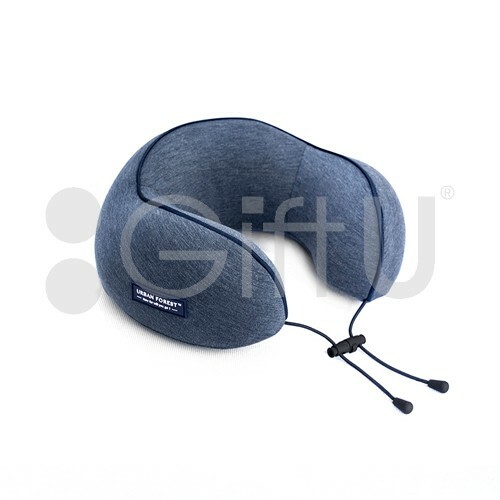 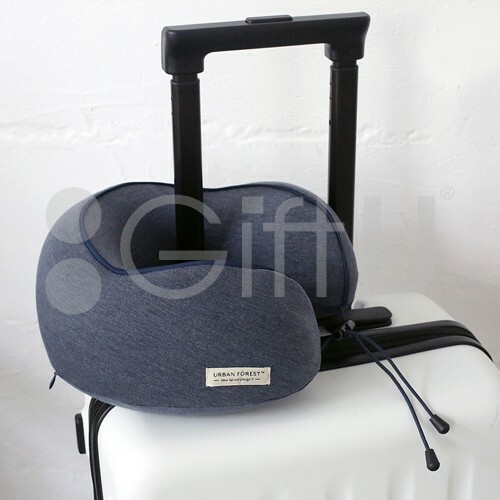 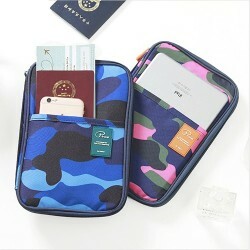 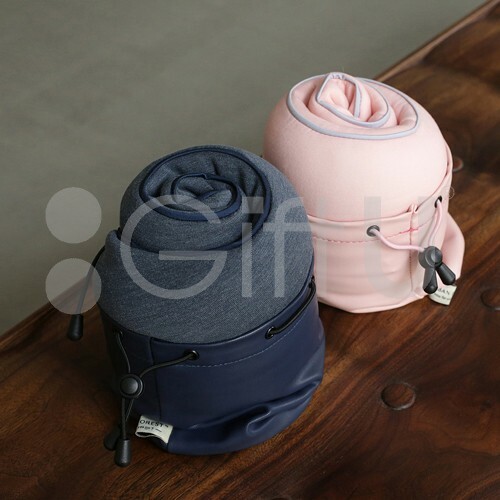 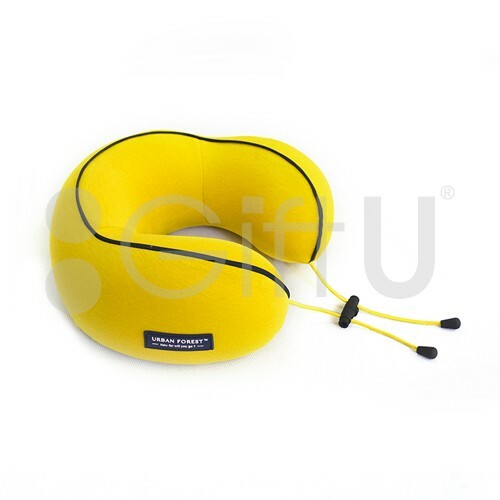 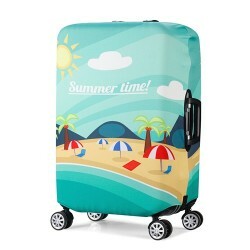 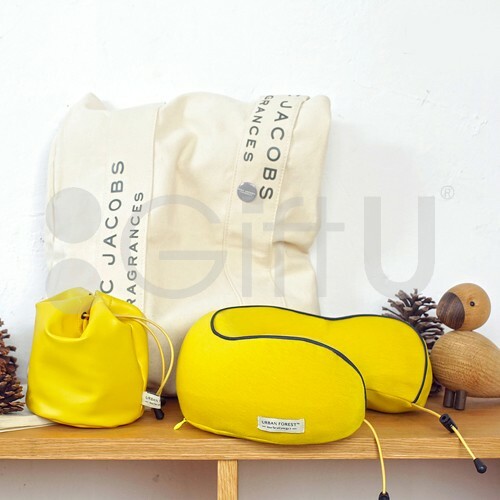 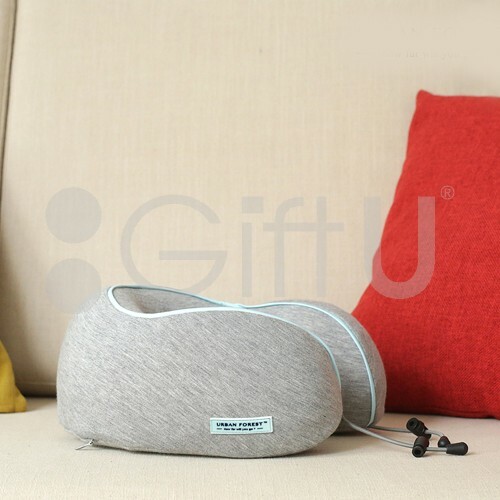 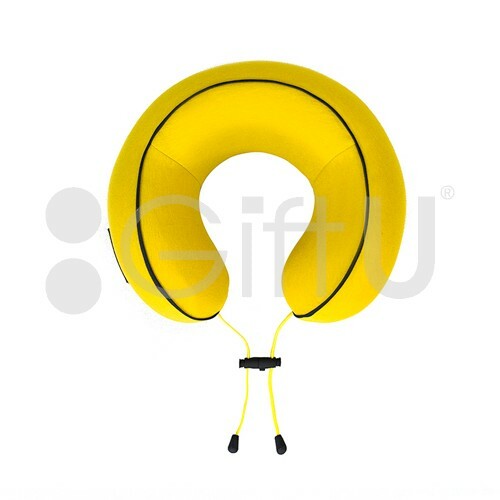 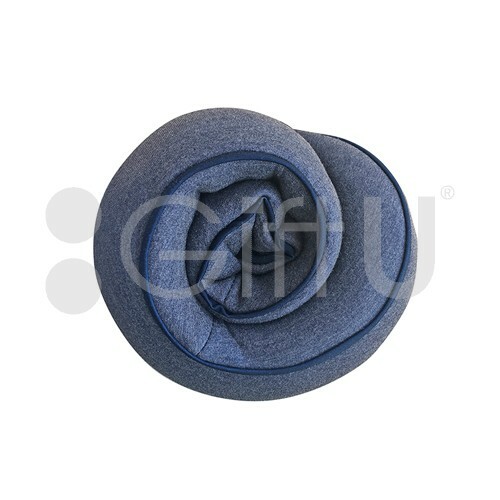 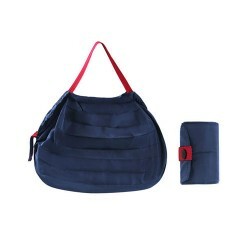 The design of Travel Neck Pillow KIDS is very beautiful and portable.It can be rolled up like a blossom and easily storaged in a small PU bag.